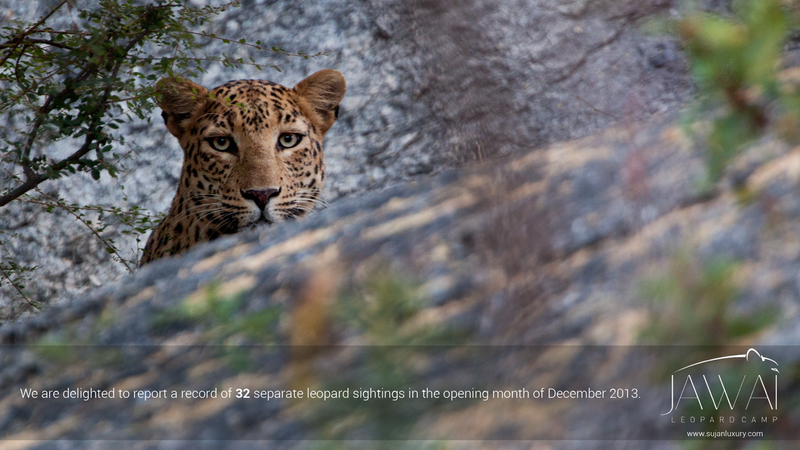 Image | This entry was posted in India, Safari, Travel, Uncategorized, Wildlife and tagged December 2013, India, JAWAI Leopard Camp, Leopard, Leopard Sightings, Luxury, Record Leopard Sightings, Safari, Sujan Luxury, Tented Camp, Wildlife, Wildlife Travel. Bookmark the permalink. really very nice hotel and safari camp.